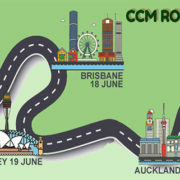 CCM are back on the road again with our Free Information Sessions! 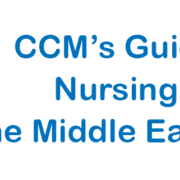 If your New Year’s Resolution is to nurse overseas and travel more, then this is for you! We will be hosting open days throughout Ireland and the UK throughout February 2019. 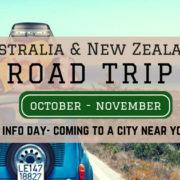 Along the way we would love to meet registered nurses, midwives and allied health professionals for informal chats. Come and ask us about our experiences, current vacancies, relocating overseas and how to apply. 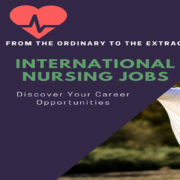 If you are a nurse/midwife or allied health care professional and are ready for a change or a chance to see the world while enhancing and developing your career in some of the most prestigious hospitals around the globe, then this information evening is for YOU! 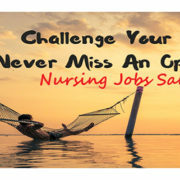 Do your research and make an informed decision about where you want to take your career. Come meet us and ask us about our own experiences. We’ll tell you what it’s really like to live and work overseas – the highs, the lows and everything in between!